1 REMIIT’s project idea is clear and blockchain has an essential role to play in it. 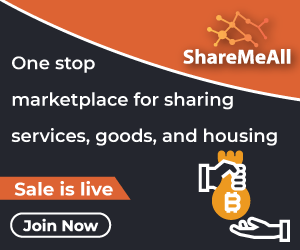 3 There is a proper demonstration of funds and token allocation for this ICO. 4 REMIIT has a strong community base. They have done well at reaching out to the people through social media platforms. 5 The social activity around the project has been active on varying social media platforms. 6 The whitepaper is detailed and has explained all the features of the ICO properly. 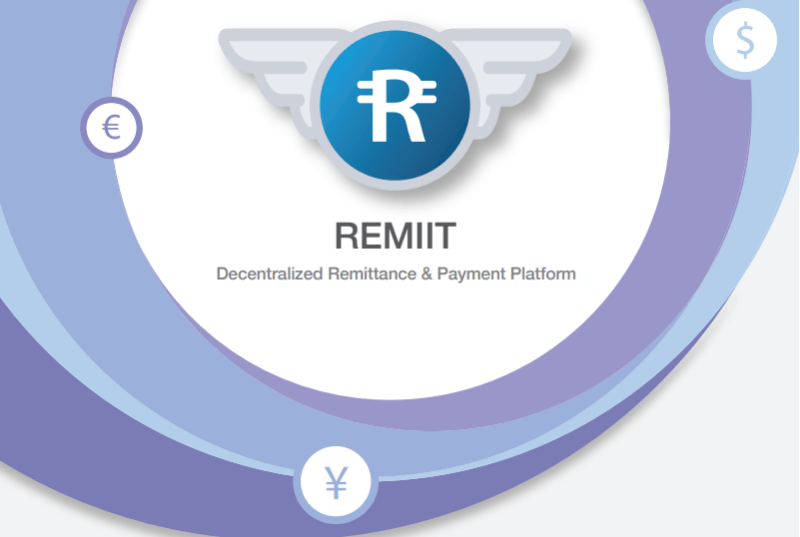 7 There is an ever expanding market for REMIIT. The market size of more than $650 Billion is supposedly to be covered. 8 The team members of REMIIT actively participate in blockchain events. 9 There is a team of 20 members(technical and advisors) and each profile is reachable at different social media platforms. 10 The investors money will be well utilised and is clearly depicted in the whitepaper. 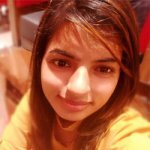 11 The possibility to attain hard cap against soft cap seems possible. 1 As of now they don’t have any MVP yet, but the its been scheduled for a launch in Q1 2019. 3 The project lacks the vesting schedule for team/investors. 4 There exist a SMART CONTRACT but security audit has yet not been conducted.